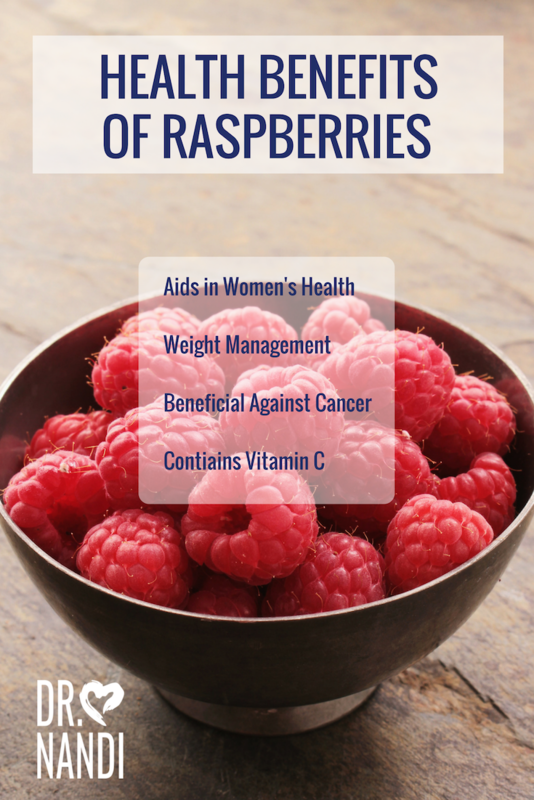 Studies have found that raspberries are incredibly good for the health of women. The leaves of the raspberry plant when brewed into a tea has been found to be helpful in the regulation of menstrual cycles and helping to alleviate heavy menstrual flows. Raspberry tea also has been found to relieve nausea and may reduce the pain caused by childbirth. 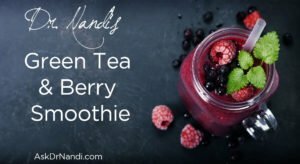 Studies are being done and promising results have been found that both raspberry tea and the consumption of the fruit will help to increase the production of breast milk. Researchers have been studying the possible link between obesity and the consumption of raspberries. Rheosmin is a phytonutrient which has been found to increase the activity of enzymes, increase oxygen consumption and the heat production in a particular type of fat cells. 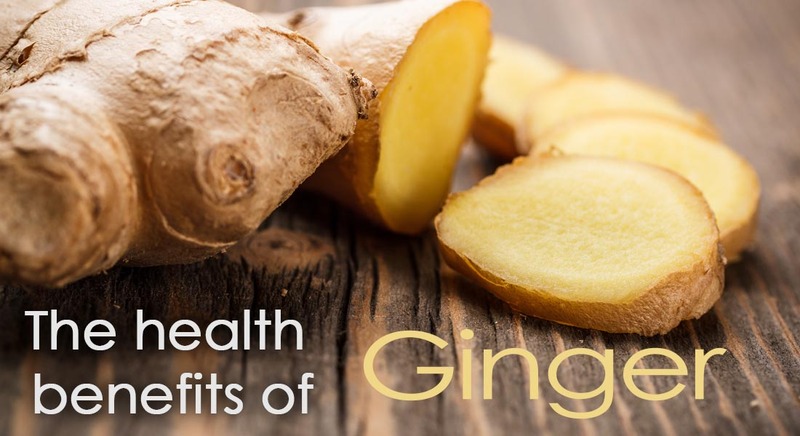 This increase increases the fat metabolism and therefore decreases the risk of obesity as well as fatty liver disease. 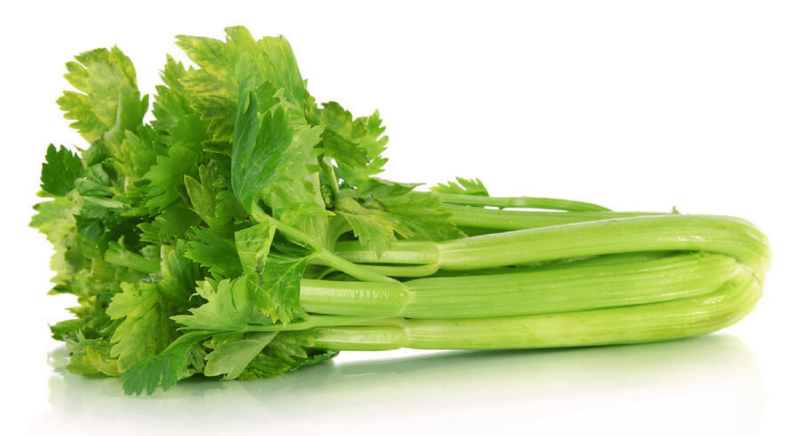 This phytonutrient decreases the activity of a fat-digesting enzyme which is released by the pancreas. Studies are being conducted to show the link between raspberries and their ability to help in the fight against cancer. Researchers have found that raspberries contain 10X more antioxidants than the tomato. 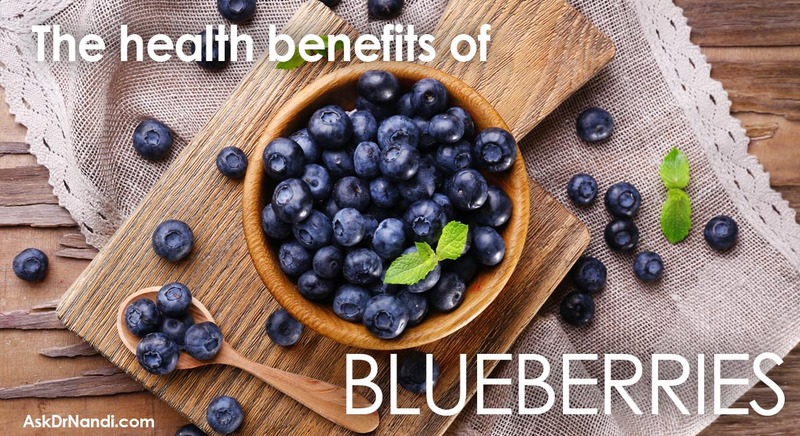 These high levels of antioxidants will help to protect cells from the damage caused by free radicals. Researchers have found that raspberries are full of ellagic acid which seems to be a strong anti carcinogenic compound. These antioxidants are being studied for their ability to slow the aging process. The flavonoid that gives red raspberries their color has been found to help with skin health. Anthocyanin stimulates collagen production and helps with be the battle against fungi and bacteria. Raspberries contain a lot of Vitamin C. Vitamin C is important to the general immunity to the most common of illnesses and to rare infections. Studies show that Vitamin C increases the levels of antioxidants in raspberries and helps to clean blood cells. 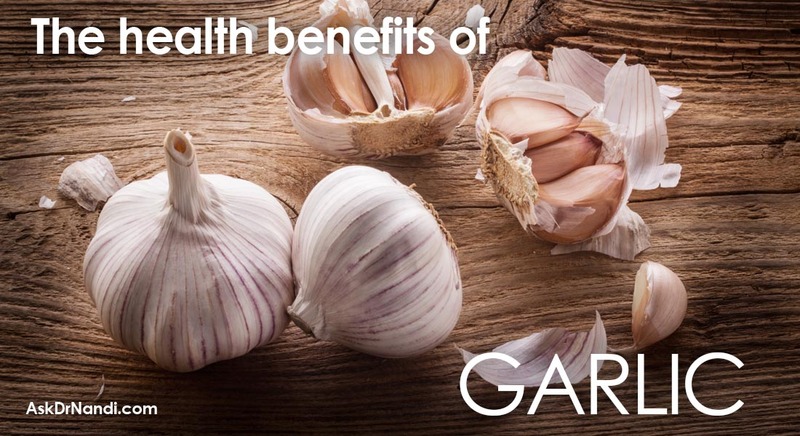 This action is important for the body to fight off unwanted viral infections. Phenols and anthocyanin are the antioxidants that keep the body healthy and may reduce the effects of aging. 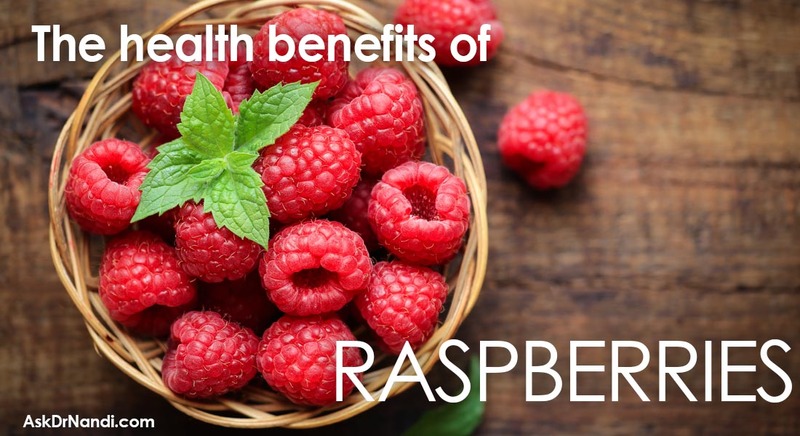 Studies are showing how effective raspberries are as an anti-coagulant. Researchers believe that raspberries may be a natural blood thinner. Raspberries have been found to discourage blood clotting and may even dissolve existing clots. These actions have been found to help with a regular heart rate and a healthy heart and cardiovascular system in general. Raspberries also contain potassium which is known to reduce the chance of cardiac arrhythmia.